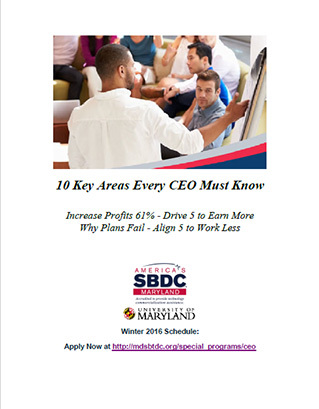 Thank you for investing your time to download our 10 Key Areas Every CEO Must Know whitepaper. We hope you enjoy the information provided. If you have any further questions or would like to know more about how the CEO Accelerator© can help your business drive profits by 61% in 12 months, please email us.